The more I drink spirits the more I realise that there is genius in blending – whether of different whiskies or malts or indeed In single malts. Only single barrel expressions are not blended in any shape or form. 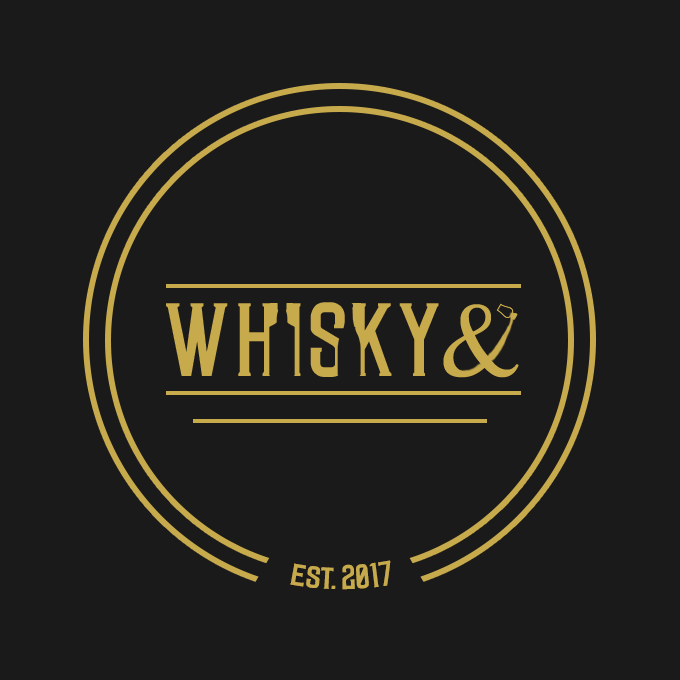 Many of the most interesting, complex and flavoursome whiskies I have sampled have been blends and I include, Irish, Scotch, Borbon, Cognac and Rum. The trick is to put any preconceptions aside. Forget the price these are quality offerings pitched at a mass market worth billions and produced in quantity to highly exacting standards. 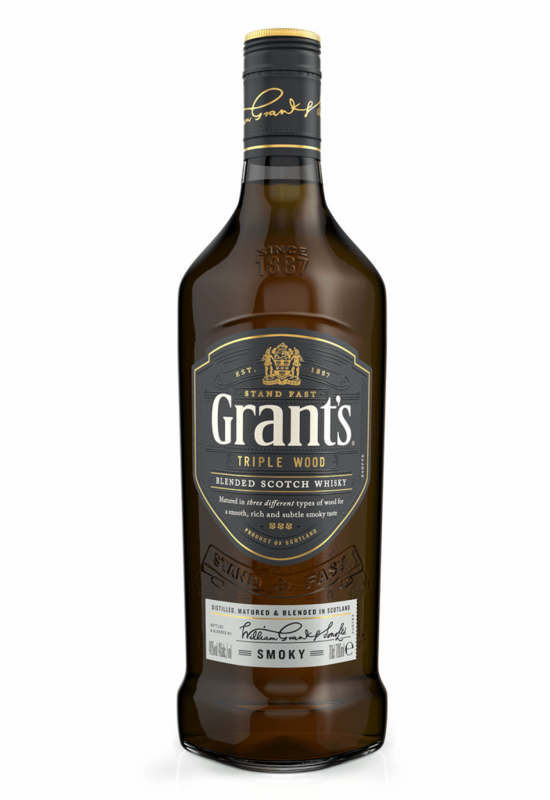 Against that background, the tweet tasting of Grants new range was an opportunity to sample a milestone right at its start. The three expressions closely followed three separate single malt trends. The triple barrel, the rum cask and the Triple Barrel Smoky. The latter is more of a blend trend but a highly successful one at that. William Grant is a huge whisky enterprise occupying third place in global sales of 4.5M cases in 2017. 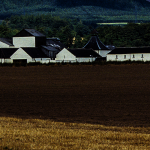 Its Bonded warehouses hold vast stocks of whisky. It was Grants who I suspect first saw the opportunity in single malt back in 1961 with their iconic Glenfiddich which still is one of only two single malts making it into the top 10 selling whiskies by value and it still deserves that standing. Their blend has been known for many years and is hugely popular in domestic and export markets. 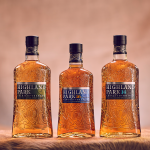 but perhaps it has slipped a little below the radar of late so this exciting range offers a start to many who do not know the whisky and who are increasingly becoming knowledgeable with high expectations. Triple Wood – previously the family reserve. 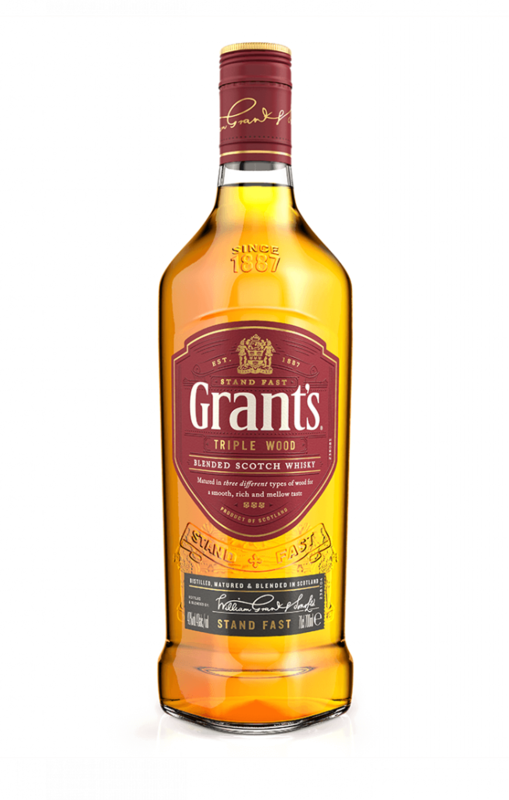 Grant’s Triple Wood in three different types of wood: Virgin Oak cask provides spicy robustness, American Oak lends subtle vanilla smoothness and Bourbon refill offers brown sugar sweetness, resulting in a smoother, richer, mellower taste. I thought I would pick the Rum cask as my favourite initially, but coming up on the outside the Triple Wood Smoky will sit on my shelf. At the price all three might! These are blends best drunk neat or with a teaspoon of water, to reveal hidden depths. Tested blind many would judge these as special whiskies and there would not be wrong. The Rum Cask will make some interesting cocktails. 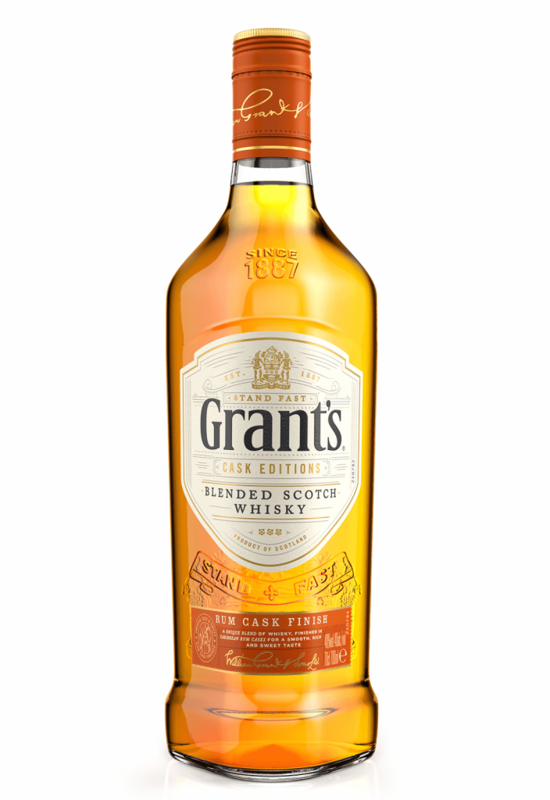 I think this range may turn many more home-based blended whisky drinkers to Grants. These are very well priced and will appear on the supermarket shelves. I would encourage you to try them. Certainly, I will visit them again.